In case you are hunting for an alternative to your natural ayurvedic soap for daily use, then you can switch to Medimix Ayurvedic Soap for daily use with Lakshadi Oil with Natural Glycerine. Ayurveda is a system of traditional medicine that is renowned across the world for its ability to heal naturally. And now you can turn an ordinary bath into a Ayurvedic bath into an Ayurvedic ritual for great skin by using our Medimix Glycerine. Enriched with Natural Glycerine and pure Lakshadi Oil that moisturizes and softens your skin naturally, it’s not only a great option for winter but also a way to keep your skin soft and supple all year round. 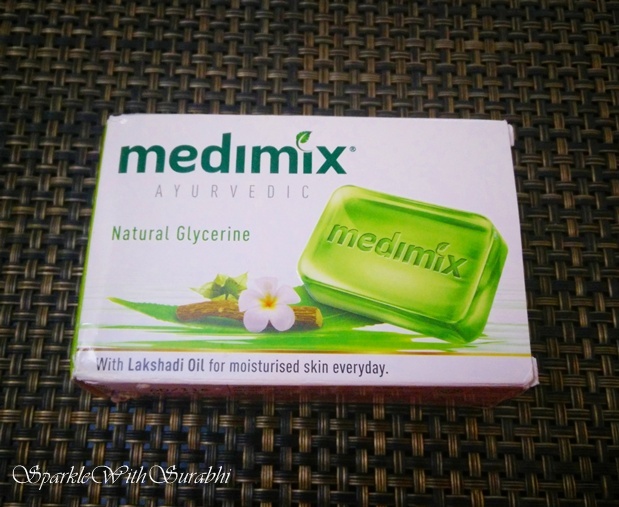 What Medimix Ayurvedic Natural Glycerine With Lakshadi Oil Soap Claims? 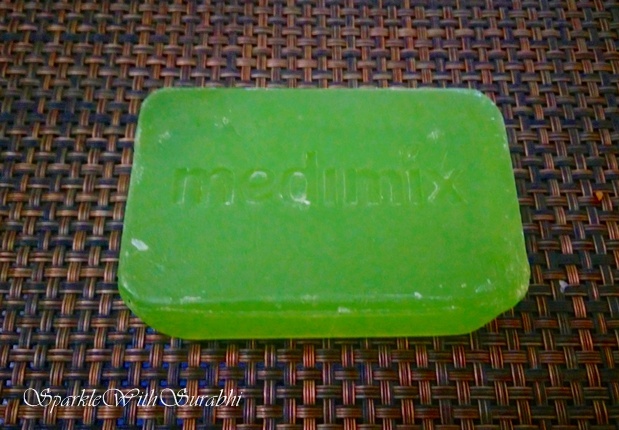 Medimix Ayurvedic Natural Glycerine With Lakshadi Oil Soap contains a unique combination of the purest and finest grade vegetable glycerin and is time tested . You can use this Ayurvedic formula of Lakshadi oil to effectively prevent dry skin. Laksha, Asvagandha, Haridra, Devadaru, Narennuka, Kustha, Mustha, Svetacandana, Murva, Katuka, Kalanjana, Yasti, Mastu, Narikela. 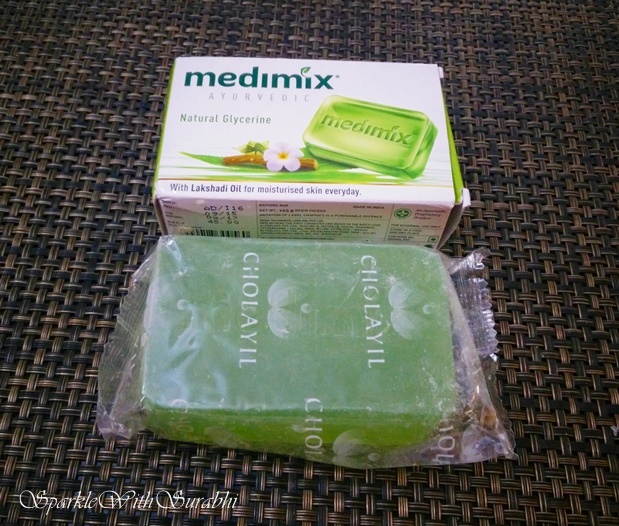 Do Try Medimix Ayurvedic Natural Glycerine With Lakshadi Oil Soap. Do give your Feedback. Hey thank you very much for the review. The medicinal values of Lakshadi Oil are well known and Medimix incorporating it to a soap is definitely worth a try. I also use this shop.